In 1952, in a mountain village called Monestier-de-Clermont near the French Alps and the City of Grenoble, a brand was created by Rene Ramillon and Andre Vincent. 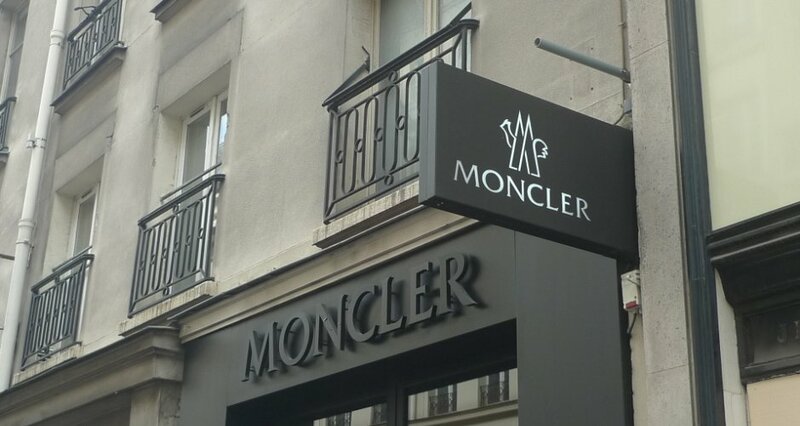 It was the world-famous company of Moncler, which was named after the abbreviation of the village it was founded in. Moncler didn’t start off making the down jackets it is renowned for. It started out making sleeping bags and tents for those that often climbed the mountains and had to survive the harsh cold. They were well-received throughout the village and surrounding areas for their quilted features which offered fantastic resistance to the elements. In 1954, the iconic Moncler down jacket was born. They were originally created to shield mountain workers from the cold. It wasn’t until a French mountaineer named Lionel Terray took note of them that these jackets took off. Ferray used these jackets during his expedition up to the summit of Makalu and his expeditions in Alaska. 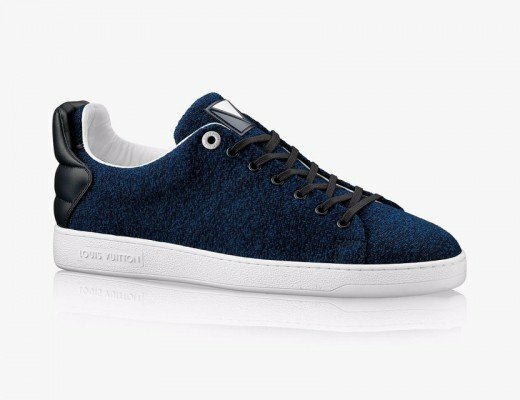 Lionel Ferray’s influence on the success of the brand was so great that he had his own signature line with Moncler called “Moncler pour Lionel Terray”. 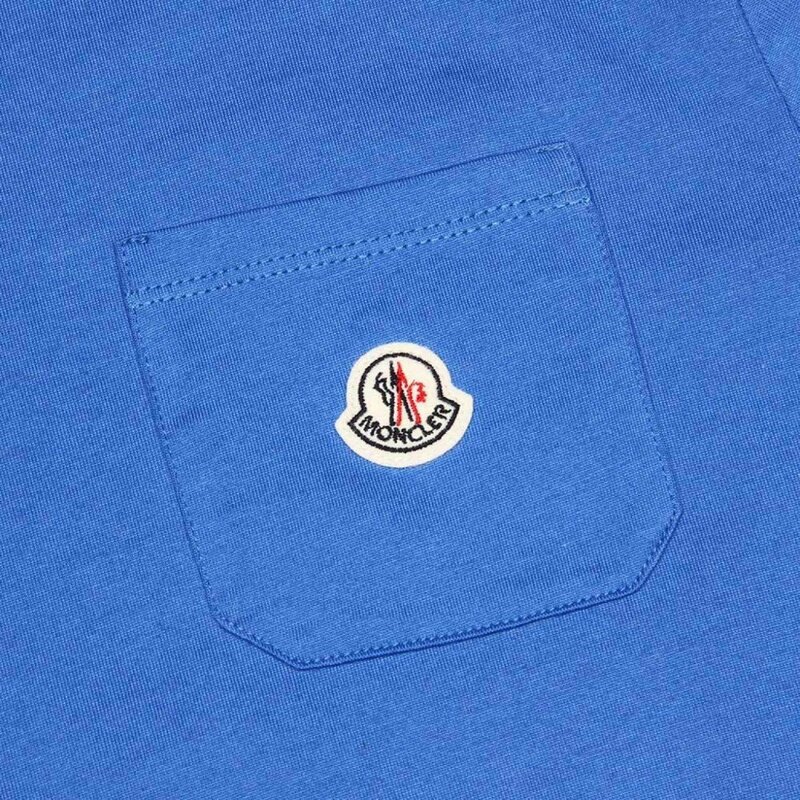 In 1968, Moncler was chosen as the official supplier for the French national downhill skiing team during the 1968 Winter Olympics in Grenoble. This marked a change in how Moncler jackets were made. The Skiing team wanted a lighter, flexible jacket. Rather than continue using the double quilted option for the team, Moncler created a single quilted jacket specifically designed for all-around usage. It would be the predecessor to the modern Moncler jacket. Moncler jackets didn’t have another cosmetic change until the 1980s. A designer who worked with the company named Chantal Thomass removed the zipper on quilted jackets and opted for buttons. She also changed the material used for the jackets, which now incorporated fur trim, satin, and reversible fabrics. The 80s also marked the spread of Moncler products, causing it to be a prominent brand among younger customers. In 1992. Moncler was bought by the Pepper company then later sold to Fin.Part S.p.A, an Italian luxury fashion company. It decided to market Moncler as a high-quality luxury brand within the worldwide market. 1999 would mark a change in the way Moncler was run. Remo Ruffini joined Fin.Part as a creative director and restructured the company. It would lead to a wider variety of Moncler products and ultimately Remo Ruffini would purchase the brand in 2003. He made the brand focus more on the global market rather than just within Europe, which led to garments and products tailored by region. 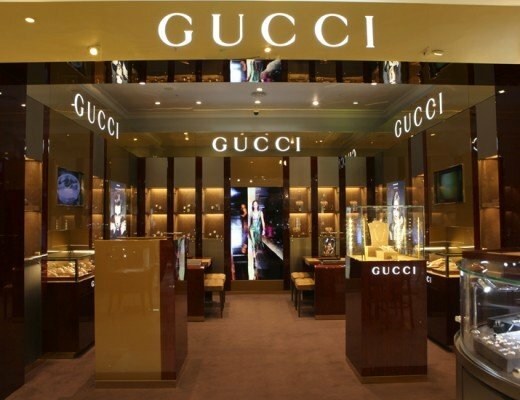 Under Ruffini, the brand achieved year-over-year success in the luxury market. It was valued at over 2 billion euros in 2013. Today, Moncler specializes in more than just jackets and outwear. It now manufactures and sells handbags, suitcases, sunglasses, footwear, etc. In fact, singer Pharrell Williams has his own sunglasses collection with the brand, called “Moncler Lunettes”. The brand from the little village by the Alps has certainly come a long way since its humble beginnings.